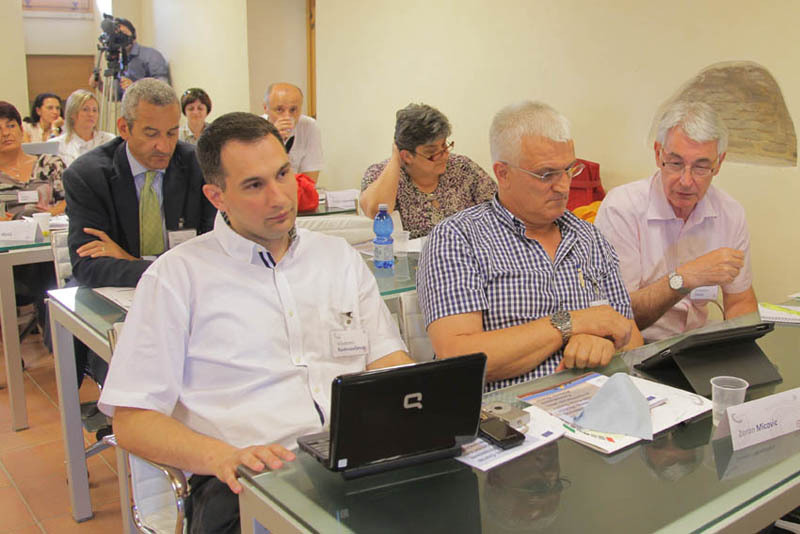 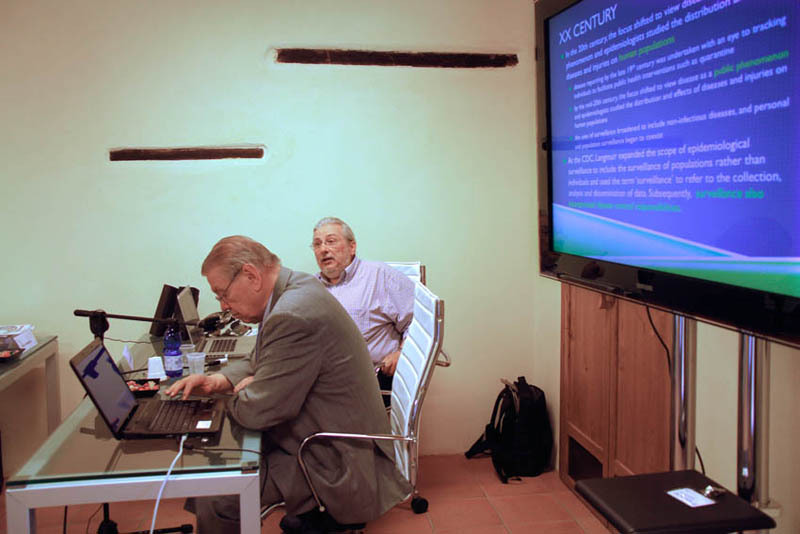 The heads of veterinary offices and directors of the Central Laboratories and Food Safety Agencies of the countries in the Balkan area met in Teramo from 29 June to 1 July 2011 for a workshop of major scientific and "political" value. 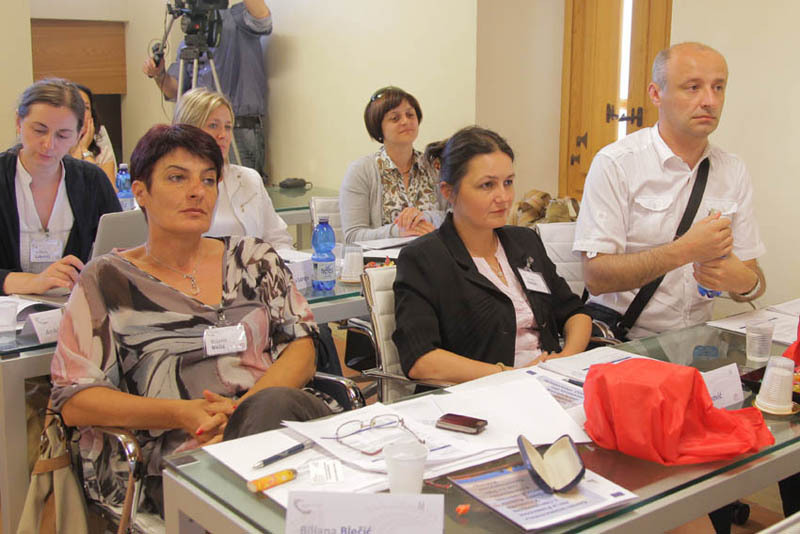 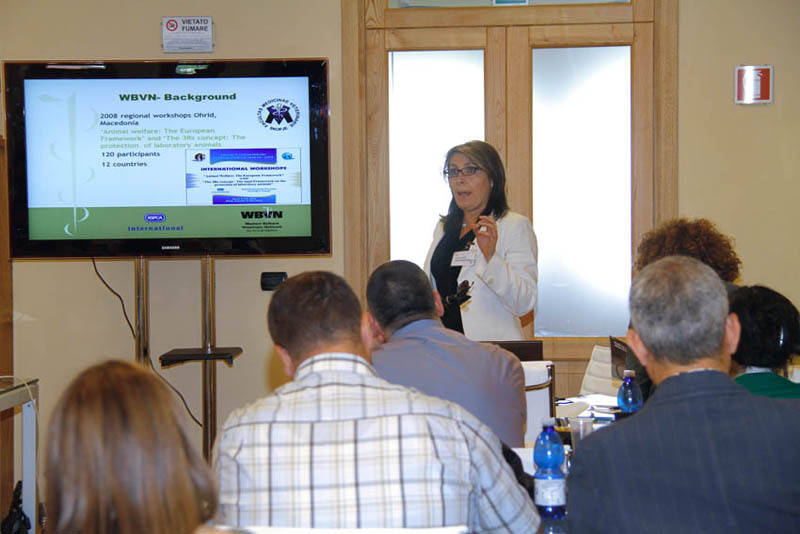 The "Capacity building network in Balkan Countries" workshop had two aims: firstly to reinforce the network for sharing know-how in order to combat infectious animal diseases and zoonoses, and consequently improve food safety standards, and secondly to present to the Institute's guests from the Balkan countries its new International Veterinary Information and Training Centre (CIFIV) in Colleatterrato Alto (TE), which has rapidly became a respected international training centre. 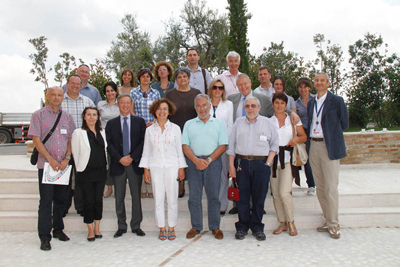 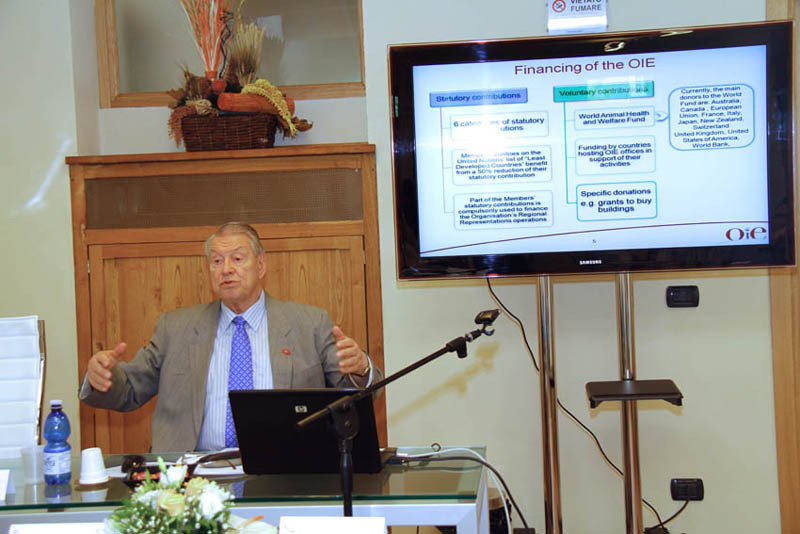 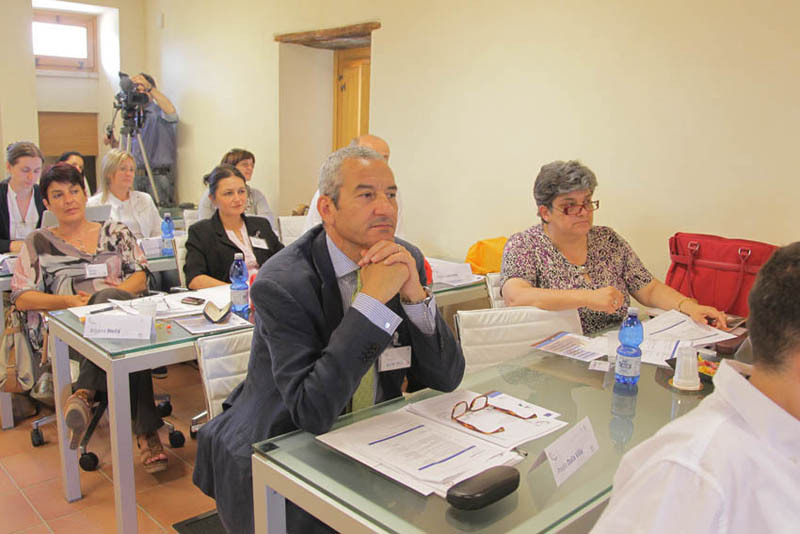 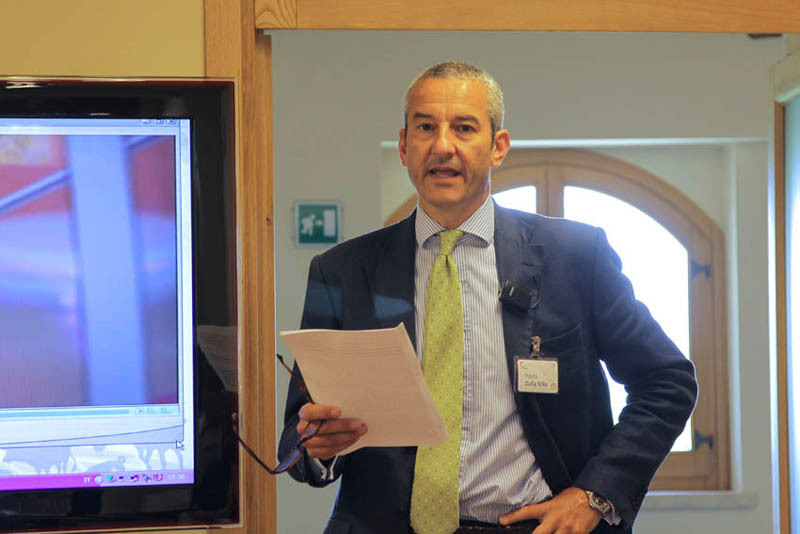 The meeting, organised in conjunction with the events held to celebrate the 70th anniversary of the foundation of the G. Caporale Institute, provided an opportunity to show the guests around the Abruzzo region. 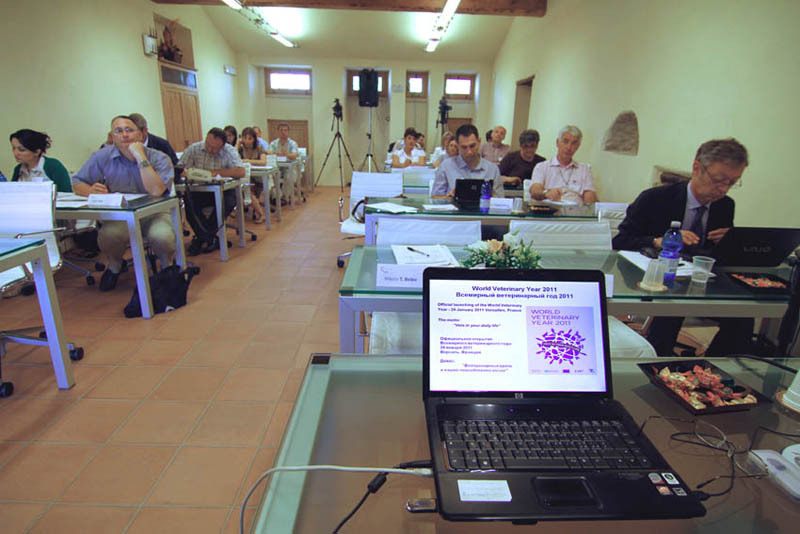 In addition to the working sessions held at CIFIV on the pattern of the conference and workshop/think tank, excursions to L'Aquila, Campo Imperatore, Rocca Calascio and Santo Stefano di Sessanio were organised.